Right Source Roofing & Construction recommends Owens Corning shingles in all roofing repair and replacement jobs. Why, you may ask? 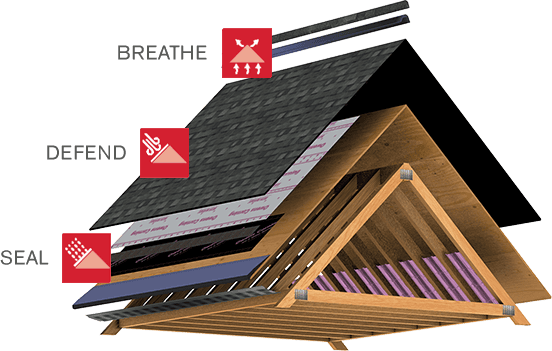 Owens Corning is more than just a trusted name, they are the market leader in roofing shingles, underlayment and components products. 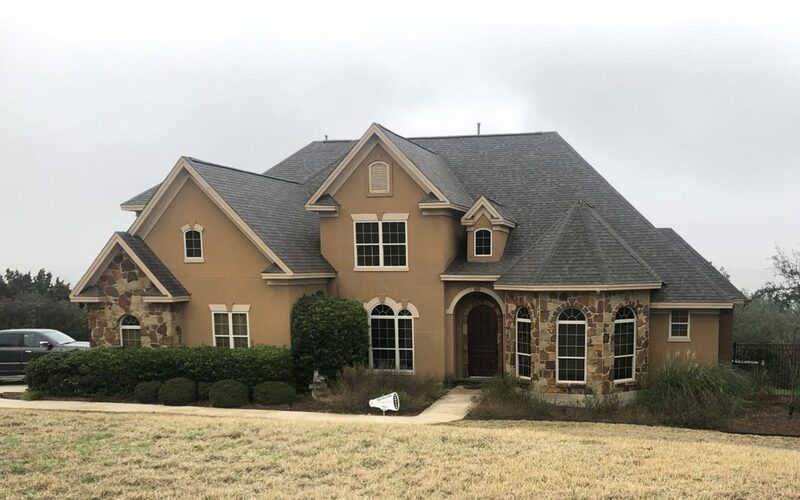 Owens Corning roofs look better, last longer and offer more choices to perfectly fit your project. The look of a roof can have a significant impact on the overall design and perceived value of a home. After all, the roof can make up half of a home’s exterior. Try our Design Your Roof Online tool to compare colors and choose your own shingles. Owens Corning® Roofing offers one of the best warranties in the industry. They make it easy to learn about roofing warranties, so you can find the best coverage option for your home. So, when you need roof repair or roof replacement, Request a Free Estimate and let us protect your home with Owens Corning.